Welcome the New Year with Style! 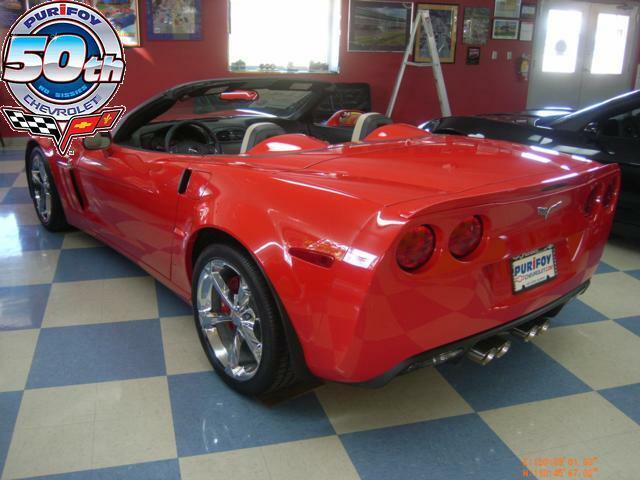 This 2012 Chevrolet Corvette Convertible in Torch Red will turn heads! Stop by Purifoy Chevrolet to see this beauty in person. ONE OWNER! 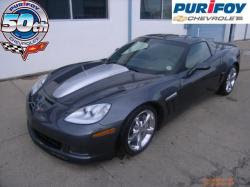 This 2007 Chevrolet Corvette was sold at Purifoy Chevrolet new. 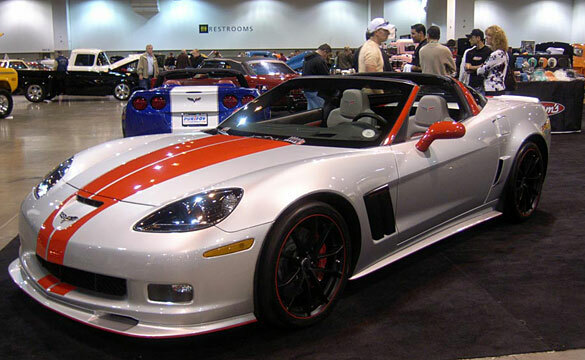 It features custom chrome Z06 wheels, CORSA exhaust, and a high end multi-speaker BOSE stereo system. It has a second generation climate control system. Set the temperature exactly where you are most comfortable. The air flow velocity and temperature will automatically adjust to maintain your preferred zone climate. This model is equipped with a state of the art cruise control system. Easily set your speed, increase velocity, or decrease velocity with the touch of a button. This vehicle comes with high end leather seats. 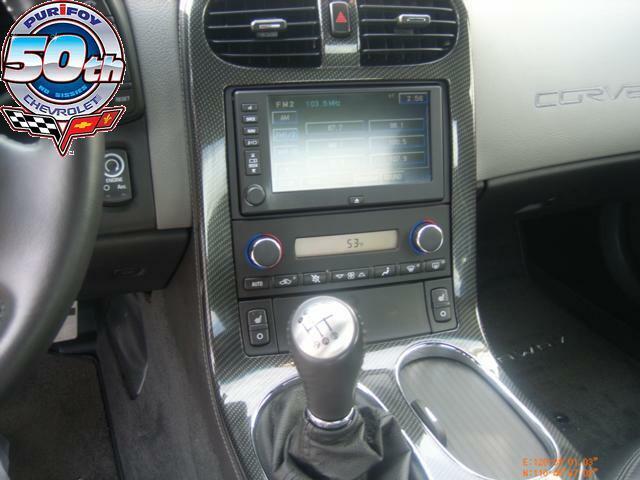 Leather seats are a must for buyers looking for comfort, durability, and style. Vehicles with leather seats typically hold a much higher resale value as well. It has Onstar. OnStar keeps you safely connected while in your vehicle. With OnStar, you'll enjoy services like Automatic Crash Response, Navigation, Roadside Assistance and Hands-Free Calling. 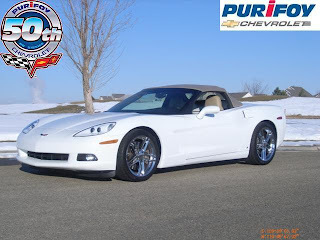 Learn more about this vehicle at Purifoy Chevrolet. 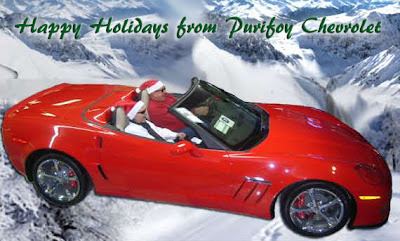 Happy Holidays from Purifoy Chevrolet! Wishing all of our customers, employees, and friends a very Merry Christmas and Happy Holidays! 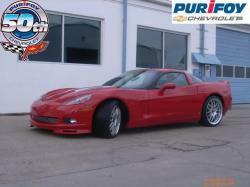 Purifoy Chevrolet has a 2007 Chevrolet Corvette available. 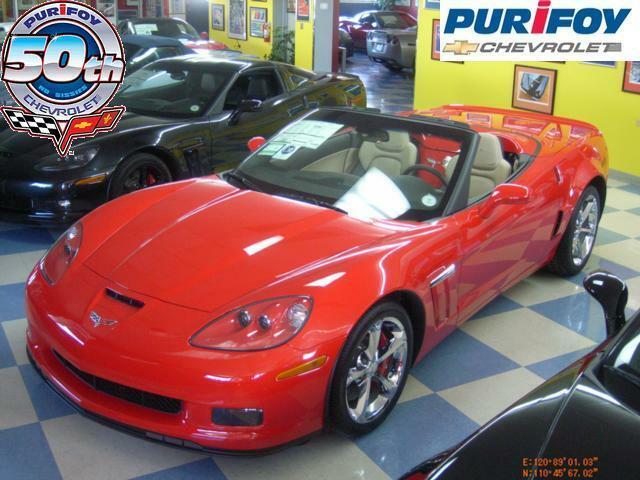 This 2007 Chevrolet Corvette gleams with a flashy red exterior. It has a V8, 6.0L high output engine and a manual transmission. 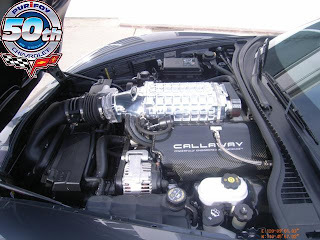 This will give you exceptional control of your driving experience. This model has rear wheel drive. Rear wheel drive vehicles typically have better weight balancing, acceleration, handling, and better stopping. 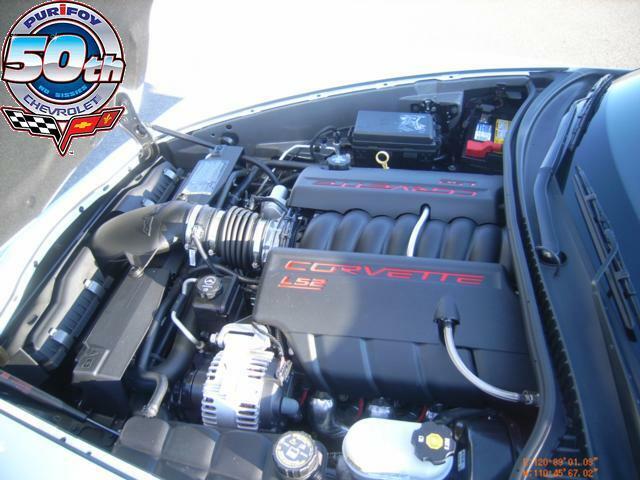 This Chevrolet Corvette is equipped with a state of the art cruise control system. Easily set your speed, increase velocity, or decrease velocity with the touch of a button. This Corvette comes with high end leather seats. 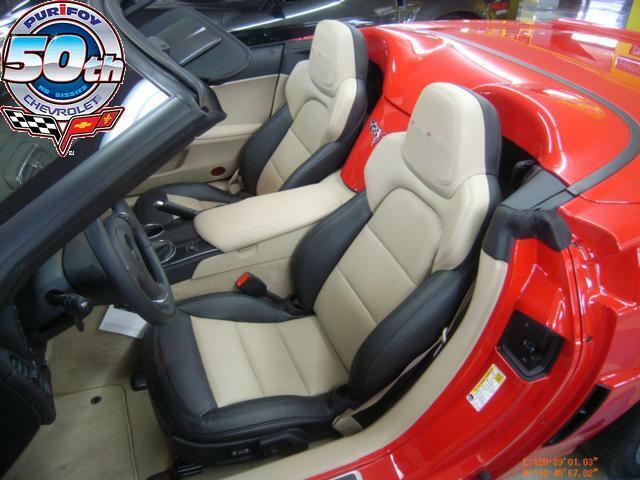 Leather seats are a must for buyers looking for comfort, durability, and style. 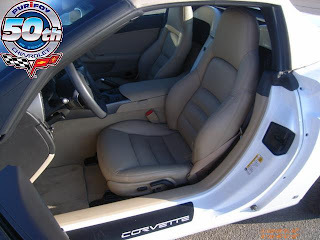 Vehicles with leather seats typically hold a much higher resale value as well. 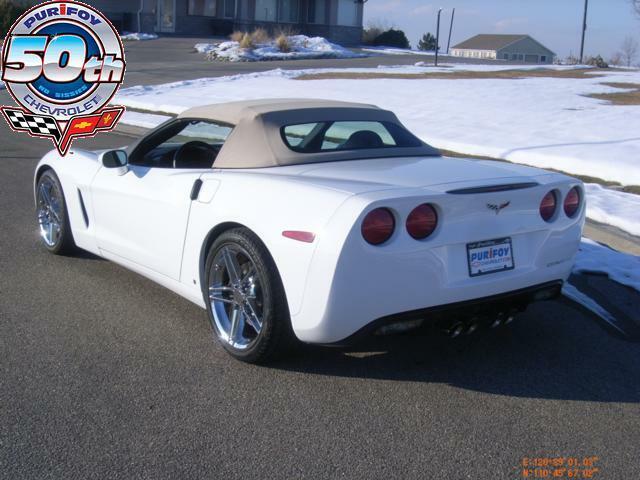 Contact Purifoy Chevrolet for more details or stop by to see this vehicle in person. If you are looking for holiday gift ideas for the Corvette enthusiast on your list, be sure to contact Purifoy Chevrolet for information on accessories and other gift-related ideas. Check out the accessories catalog here or contact them at 303.659.8311. 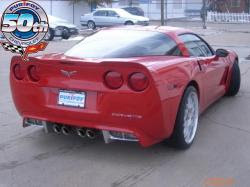 Keep updated on all of the great Corvette deals and latest Corvette news from Purifoy Chevrolet by reading their online newsletter. The current issue, November/ December 2011, is now available! CorvetteBlogger.com did a terrific article on Purifoy Chevrolet's 2012 Custom Corvette Grand Sport. 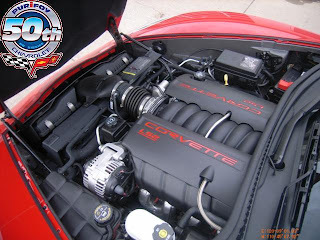 Check out the article here then take a trip around their blog for more great information on all things Corvette! 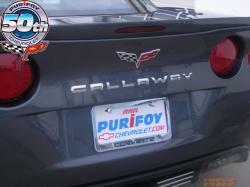 For more information on purchasing this amazing custom, contact Purifoy Chevrolet. 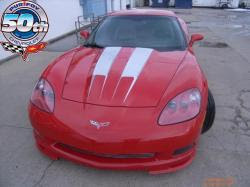 Purifoy Chevrolet has on its lot a 2011 Callaway Grand Sport Corvette coupe that we originally sold new. 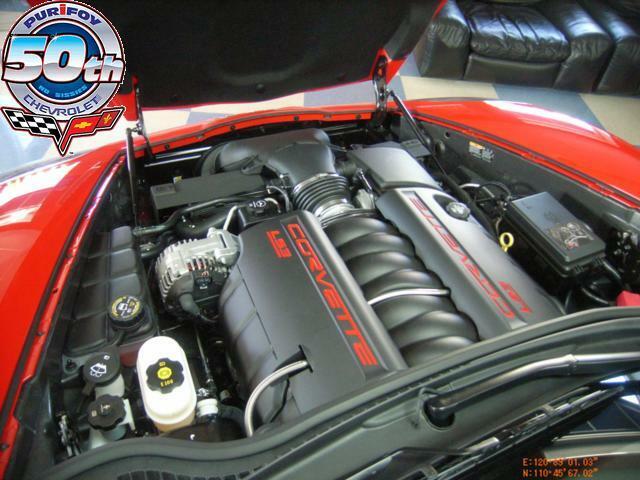 606 Horsepower 6.2L V8 (LS3) with a 6-speed manual transmission!! Only 9,135 miles at the present time! 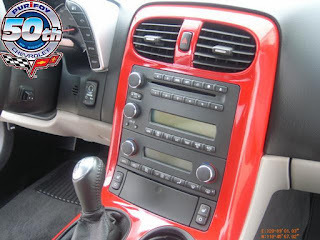 Equipped with the 4LT premium leather interior package, magnetic ride control,chrome wheels, navigation radio, XM radio, Onstar, bluetooth, etc. 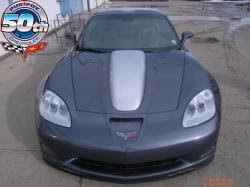 Stop by to check out this amazing vehicle.